The common College student's condition. Hey! Don't insult my best friend! 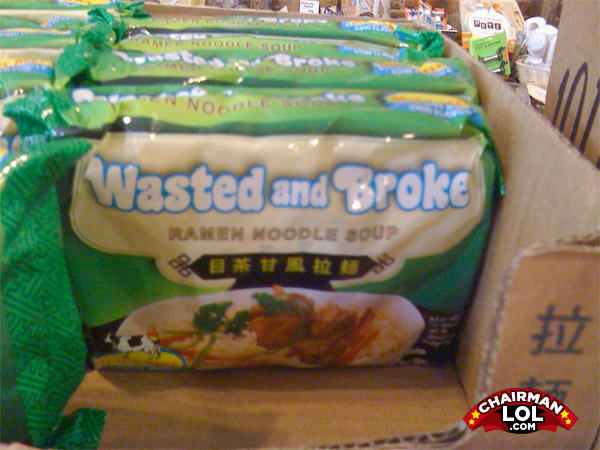 The common College student's diet. Seasoned with the tears of 1000 investment bankers. Nah, I'll take sober and wealthy, please.